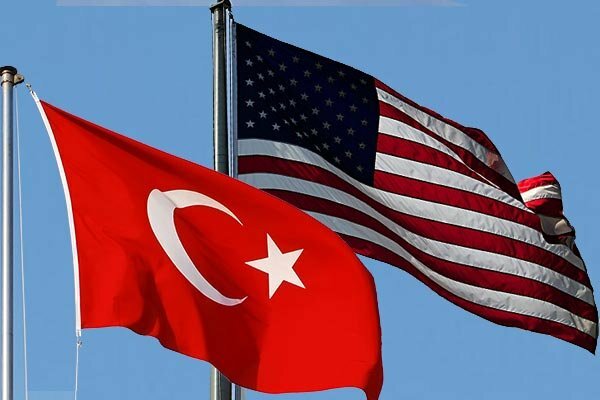 Will Turkey be granted a waiver from U.S. sanctions against Iran? "Initial information coming in is that Turkey will be amongst eight exempt countries. But we don't know for sure yet. It will be clear on Monday," Pekcan told reporters in Ankara.